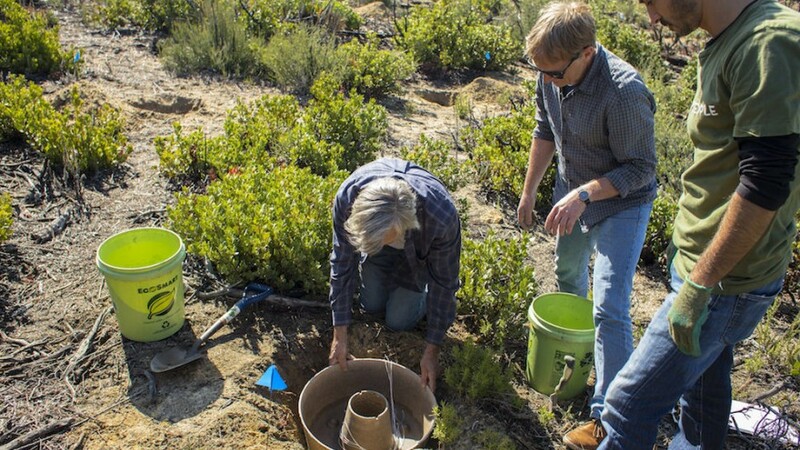 A new planter technology called COCOON is creating planting and forestry opportunities for people living in arid climates and in areas afflicted with degraded land. The COCOON system has been designed by the land development group, Land Life Company, who has recently won the Postcode Lottery Green Challenge award for sustainable innovation in the Netherlands. The company plan to use the prize money to launch pilot projects in Mexico, Spain and California. 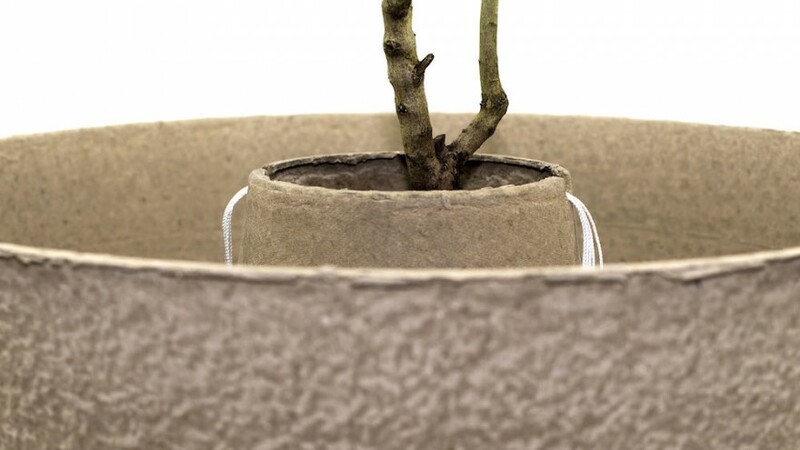 COCOON is a low-cost, biodegradable and water-efficient planting technology, designed to restore dry and deforested land where there is no affordable or maintainable substitute. It is made up of four components: a water reservoir, mycorrhizal fungi supplement, an evaporation sheet and a tree shelter. Together, these elements foster hardy trees with strong root systems that are resilient to extreme conditions associated with drier regions. 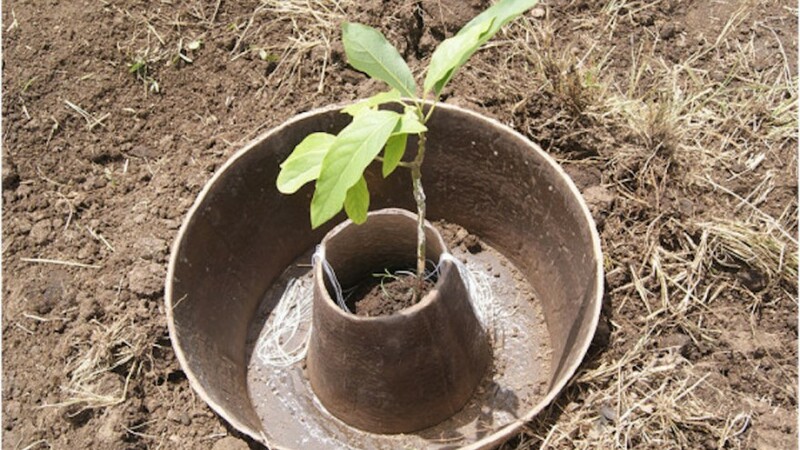 The water resevoir, made from bio waste, is only filled with water once during planting, and creates a moat around the plant, which proceeds to draw the water through absorbent bamboo wicks. As the reservoir is emptied, a basin area is created around the plant to catch rain and as the reservoir degrades, it provides nutrients for the plant. The fungi supplement increases the surface area of the roots by 100 to 1000 times, rooting the plant and helping it catch hard-to-reach nutrients. The tree shelter is used to protect the plant against harsh weather and small animals, and the biodegradable evaporation sheet sits below the topsoil, but above the resevoir to eliminate evaporation of water and prevent the growth of weeds in the soil.